Rodney: Errol told me you talked to the homicide cop. How'd that go? Ronald 'Strike' Dunham: It was a-ight. Rodney: 'A-ight' or 'all right'? Ronald 'Strike' Dunham: It was a-ight. All right? 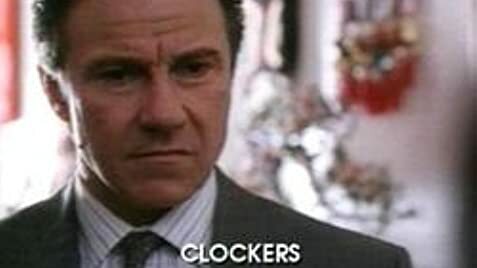 In 1995 I considered Spike Lee's gritty CLOCKERS one of the year's best films; recently I spotted its video in a clearance bin and picked it up. Upon re-viewing, I am struck again by its complexity. It is the first urban drama to depict inner-city race relations with the intricacy such a pervasive cultural issue demands. On the surface it resembles a whodunit, but its main concern is how drugs and violence contaminate entire communities, dramatized in the collapse of one African-American youth's life. (He chokes up blood the way some of us sweat.) This process is observed by a predominantly white police force that makes hollow attempts to keep order, and refuses to intervene with the community's gradual decline. Instead of characters with overt prejudices and plain racial allegiances-characters that are sterile symbols of bigotry rather than credible humans guilty of it-Lee gives us characters of casual racism. Most representative of this is Harvey Keitel's Rocco Klein, a white detective who cannot understand the culture surrounding him, which is a culture of narcotics, violence, and black-on-black crime. 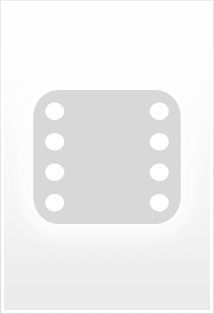 On his beat, drugs are less a problem than a lifestyle, murder resolves the tiniest of disagreements, and young mothers valiantly but vainly battle the influence young dealers have on their sons. Klein views the inner-city with contempt, but deep down he knows all the whores and dealers are human beings, too. Klein is introduced at the scene of a homicide, where the police handle the gruesome death with a clinical sense of detachment, cracking bad jokes and asking the bloodied corpse questions. Is it just a job, or is it racism? For Klein, it's both: he needs the gallows humor to psychologically deal with this culture of depravity. 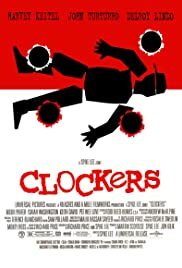 What's fascinating about CLOCKERS is Lee's willingness-and guts-to present Klein, despite his prejudice, as the film's hero. Lee understands that casual racism is simply endemic and inescapable in American culture. What he appreciates is Klein's ability to transcend his own prejudice and finally do the right thing.